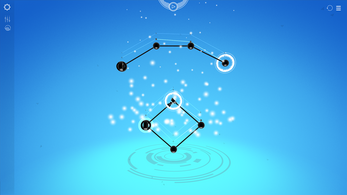 If you enjoy the game, please help us by sponsoring the noodles we need to finish Cadence via Noodlestarter! 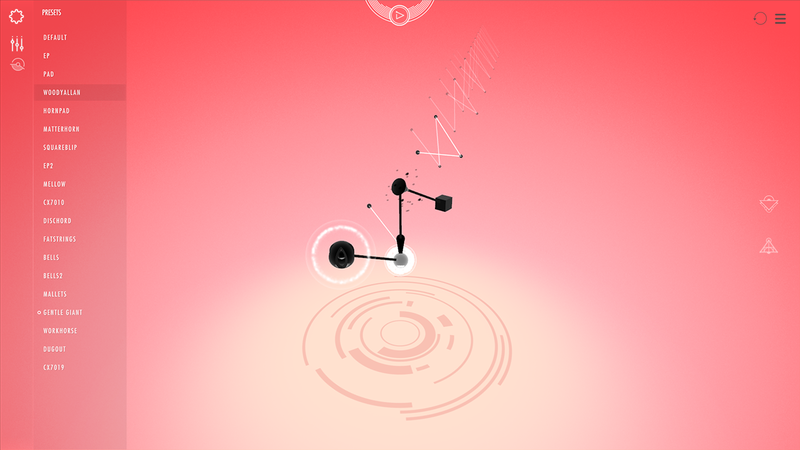 Preorder the game or sign up for the beta program and shape the future of Cadence. 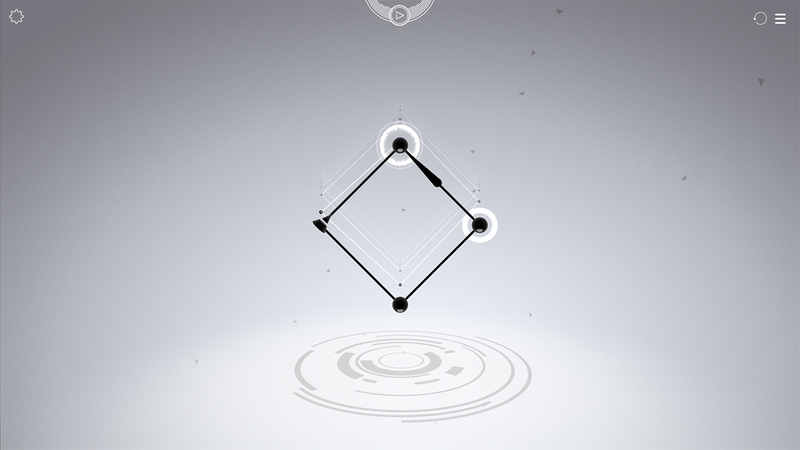 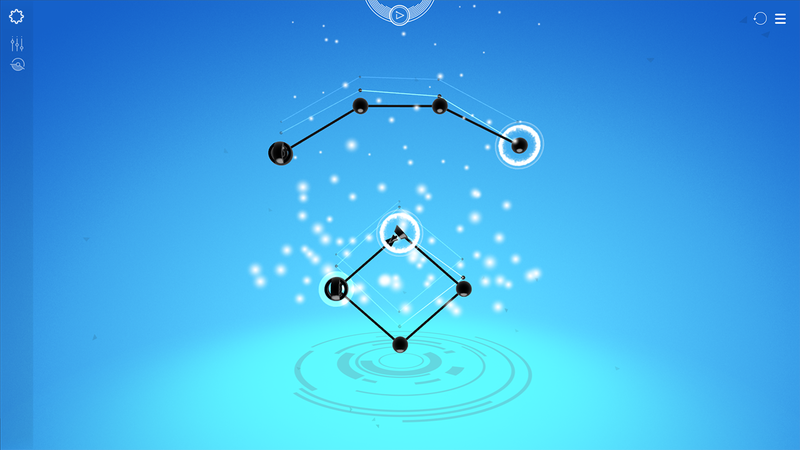 Cadence is a musical playground of beautiful puzzles, defined by elegance and minimalist design. 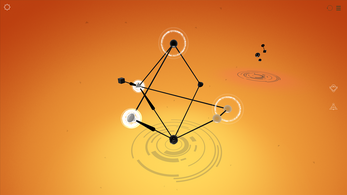 Make connections to solve puzzles, and create your own music simply by playing the game. 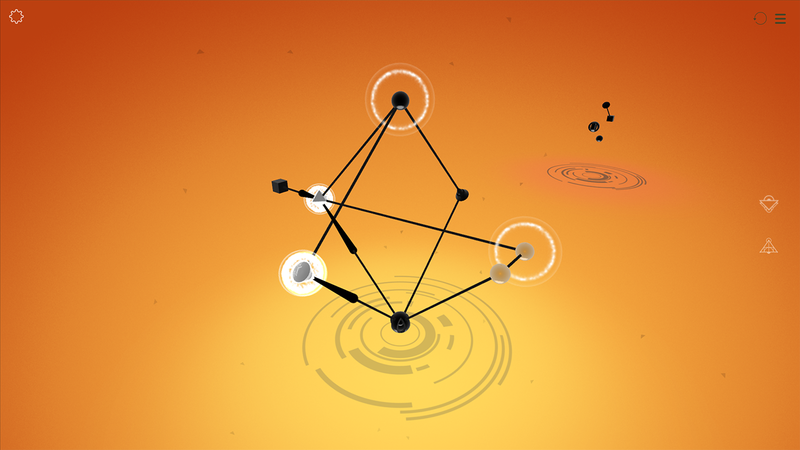 Reward your musical curiosity, and find new solutions to craft music that no one has ever heard before. 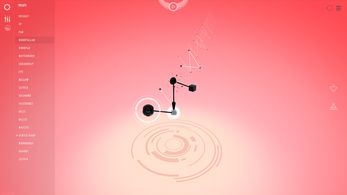 Take ultimate control with custom level building and sound editing tools to make the sounds you want to hear.